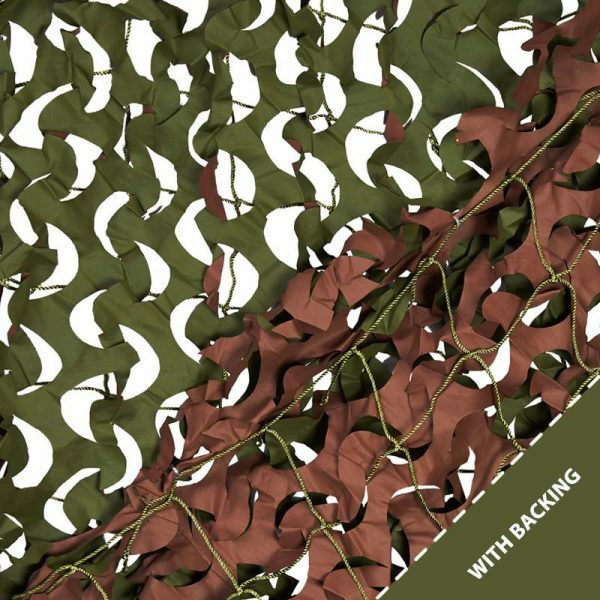 Reinforced Woodland Camo Netting featuring net backing for extra strength. 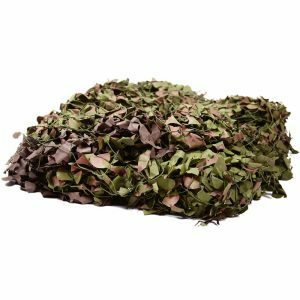 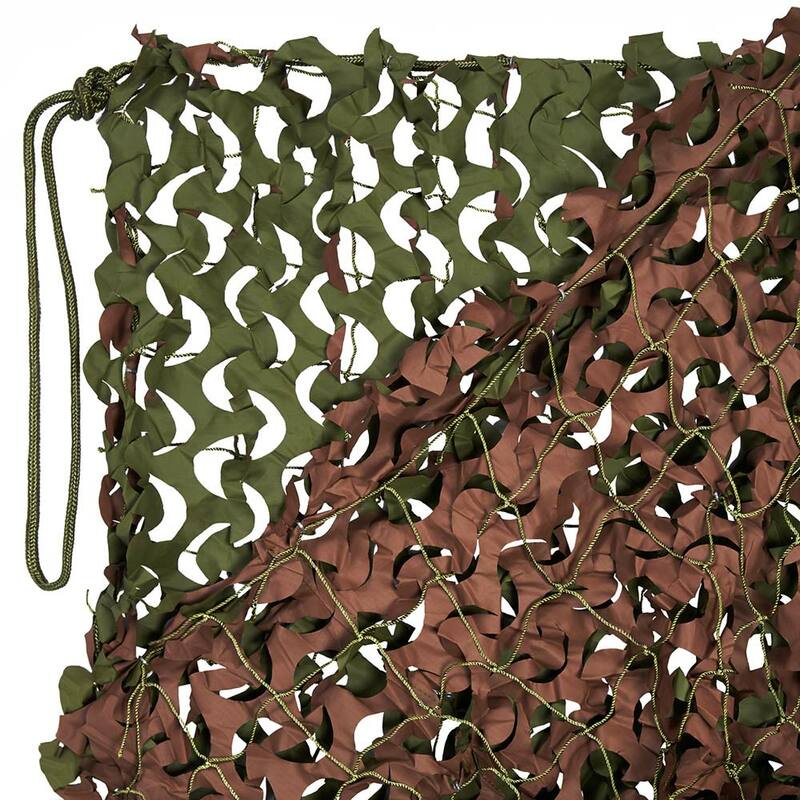 This Woodland Camo Net is versatile and great for a range of outdoor uses. 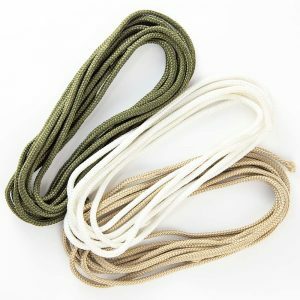 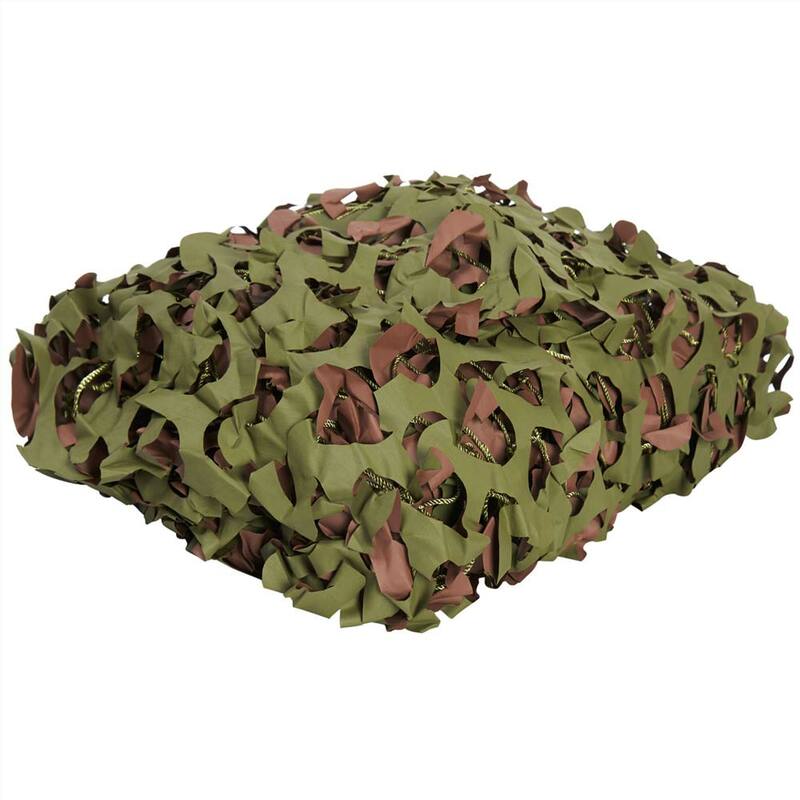 It is perfect for shading garden areas or creating hides for birdwatching or hunting. 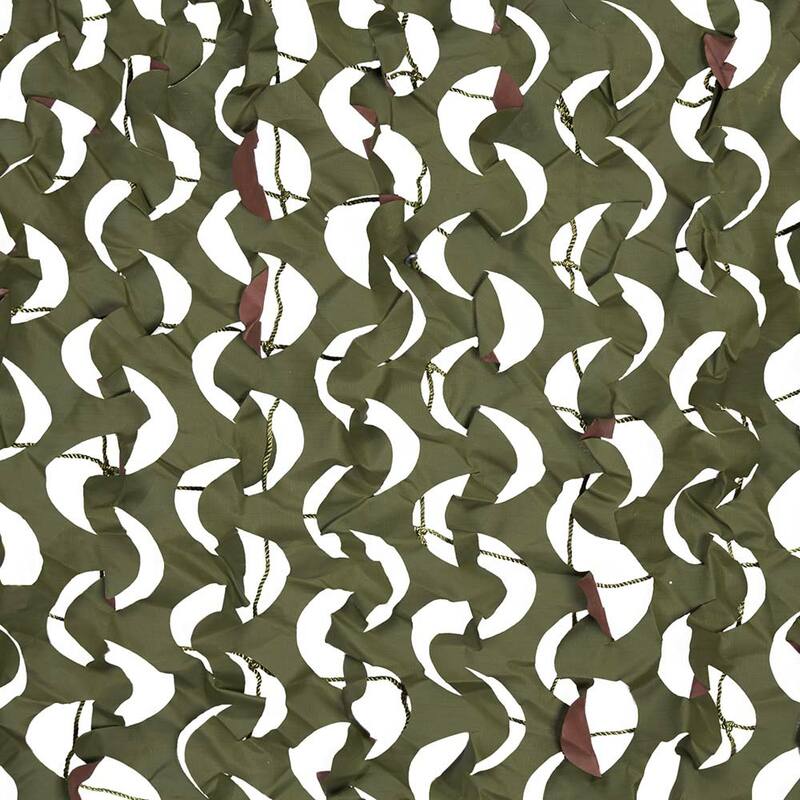 Made from high-quality camo fabric, Reinforced Woodland Nets are ideal for all projects. This Reinforced Netting Has A 89% Leaf Coverage. 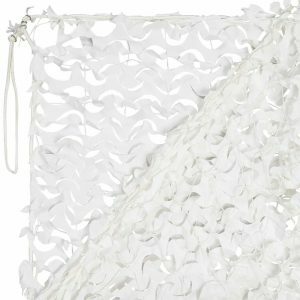 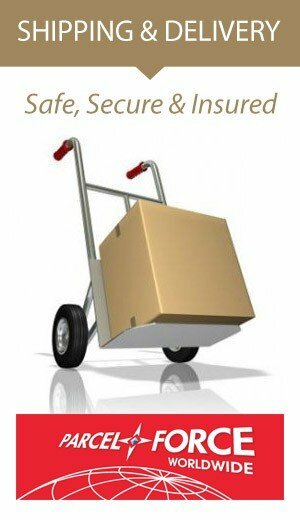 Made from a lightweight and rustle free material.